Hand selected quilted ash with a open matte finish has an unmistakable look and sound. No two are exactly alike and when you combine a solid mahogany neck and walnut bridge you have an exquisite ukulele thats great for any player. Plastic And Fantastic! Eddy Finn all terrain concert-sized blue Beachmaster ukulele! Rugged plastic uke that you can quite literally take anywhere! 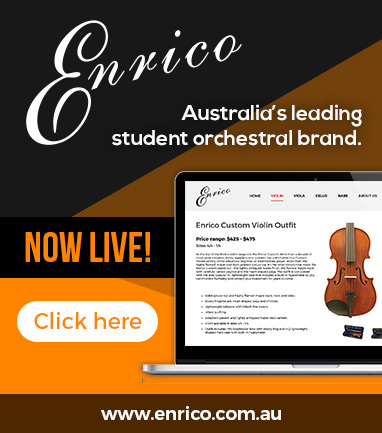 Supplied in padded nylon gig bag. Plastic And Fantastic! Eddy Finn all terrain concert-sized red Beachmaster ukulele! Rugged plastic uke that you can quite literally take anywhere! 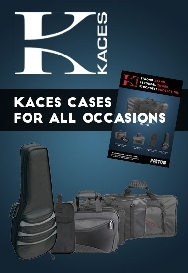 Supplied in padded nylon gig bag. Satin finished mahogany uke.The top is matched to mahogany back and sides and is finished in triple ply binding on the body and neck. Blackwood fretboard and walnut bridge. Sealed diecast tuners and a bone nut and bridge saddle. A must have for any uke player! The TRVC Travel Concert Uke is a great sounding (and great playing) uke with vintage style graphics that is fun to play and fun to display. Spruce top, back & sides, blackwood fingerboard, walnut bridge and done up in a light satin finish. It also includes a great padded nylon gig bag! A must have for any uke player! The EF-CGBX-1 Cigar Box Uke is a great sounding (and great playing) uke with vintage style graphics that is fun to play and fun to display. Spruce top, back & sides, blackwood fingerboard, walnut bridge and done up in a light satin finish. It also includes a great padded nylon gig bag! Bamboo is one of the oldest and most renewable woods on the planet and its use in the construction of the EF-21 uke is ideal in many ways. 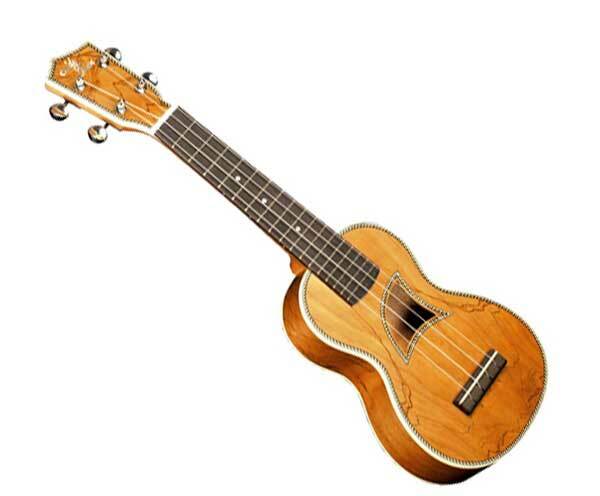 Its light weight and strength give the ukes a tighter and louder tone. Plus, Premium grade bamboo with a high gloss finish just plain looks cool! EF-60 Bubinga Eddy Finn Concert ukulele with abalone binding. 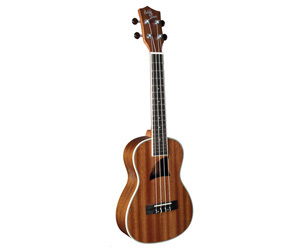 EF-15 Solid Mahogany Eddy Finn Concert ukulele with fishbone binding. EFTS-20 Solid Mahogany Eddy Finn Concert ukulele with abalone binding and traditional round soundhole. EF-20 Solid Mahogany Eddy Finn Concert ukulele with abalone binding. 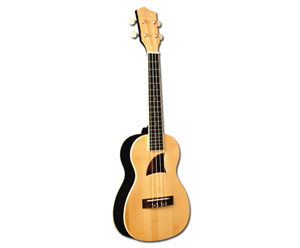 EF-80 Solid Mango Top Eddy Finn Concert ukulele with abalone binding.